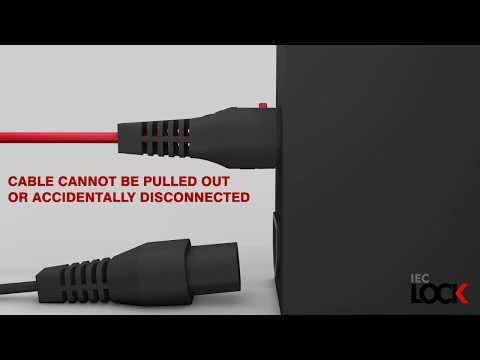 Unique Lockable IEC Lock Connector. 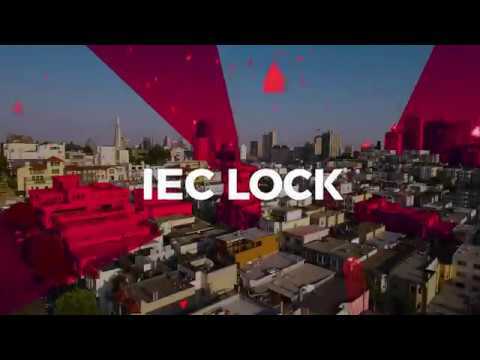 The IEC Lock range can be used with any standard IEC inlets & Guards against accidental disconnection of computers, PDU's, servers & most Network Devices. Unique Lockable Female C13 & C19 IEC Connectors and Outlets. 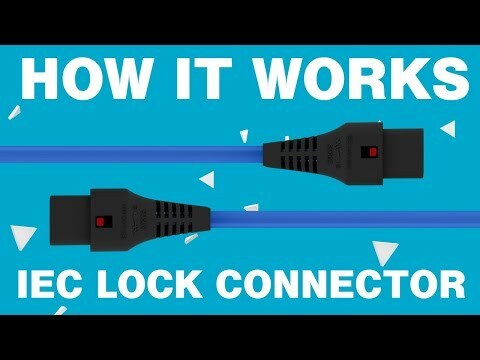 The IEC Lock range can be used with any standard IEC inlets & Guards against accidental disconnection of computers, PDU's, servers & most Network Devices. Unique Lockable IEC Lock Connectors. The IEC Lock range can be used with any standard IEC inlets & Guards against accidental disconnection of computers, PDU's, servers & most Network Devices. Welcome to the new launch of IEC Lock the worlds best secure IEC power cabling soloution. 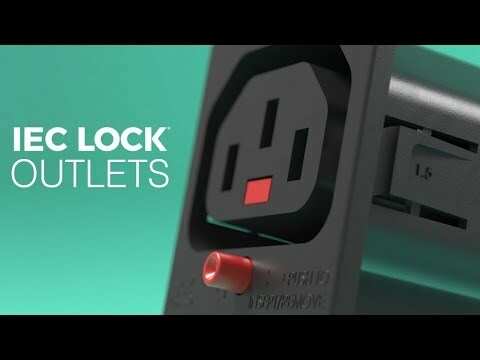 Unique Lockable IEC Lock Outlets. 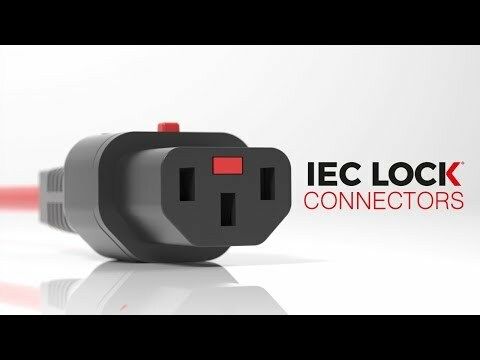 The IEC Lock range can be used with any standard IEC inlets & Guards against accidental disconnection of computers, PDU's, servers & most Network Devices. 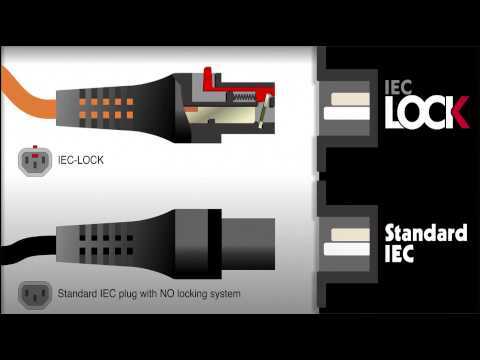 Find out how the IEC Lock locking mechanism works.